Nick Viall has more experience on The Bachelor shows than any other lead. The former reality t.v. 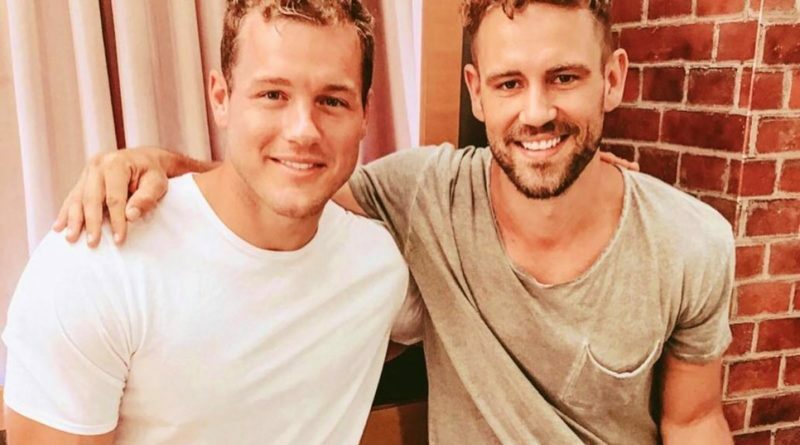 star is dishing on the performance of the current lead Colton Underwood, and how quitting The Bachelor wasn’t an option for him during his season. Nick also said he understands why Demi was sent home on Monday night’s episode of The Bachelor. 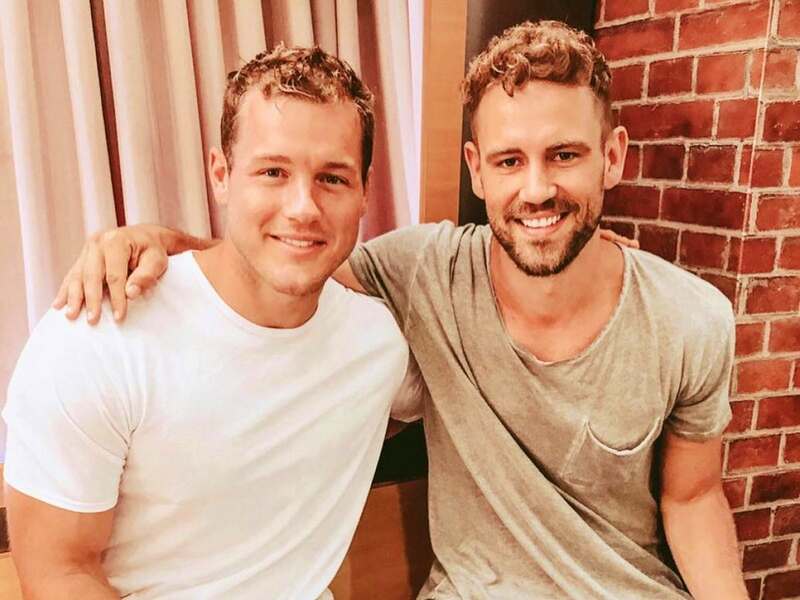 ← Colton Underwood on Cassie Randolph: Our Love is More Than Just Physical! 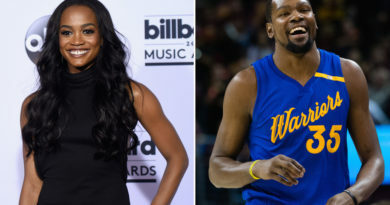 Rachel Lindsay Once Dated an NBA All Star – Details!